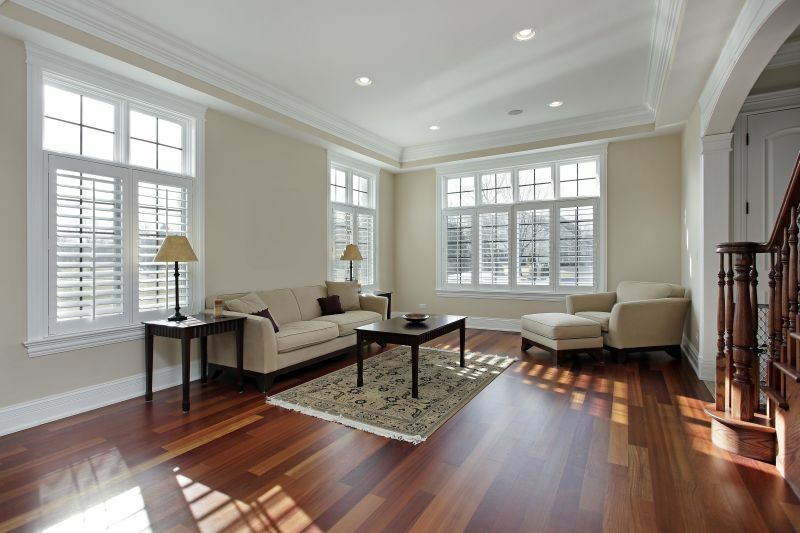 Heat pumps move heat energy from one area to another in both directions. The pump can bring heat into an occupied area or take it out. 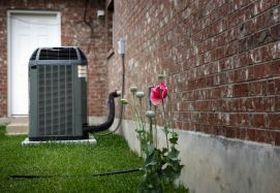 In cooling mode, a heat pump works like an air conditioner, using refrigerant to absorb heat as it vaporizes and release heat when it condenses. An evaporator is used to take in heat and push heat outside through the condenser. Both the condenser and compressor are located outside the space to be conditioned, and the evaporator is inside. A heat pump is different from an air conditioner due to the heat pump's ability to reverse the direction of the refrigerant, allowing the heat to be pumped in either direction. The indoor coil is the condenser and the outdoor coil becomes the evaporator. The indoor coil absorbs heat from the refrigerant and evaporates to the air flowing through it. Outside air — even at 0°C — still has heat energy, and the evaporator (outdoor coil) absorbs heat from the air and moves it inside. The heat is compressed and sent to the condenser (indoor coil). The heat is moved into the air handler, which in turn moves heat through the living space. The outdoor coil becomes the condenser and the indoor coil is the evaporator when a heat pump is in cooling mode. The evaporator (indoor coil) absorbs heat from inside, pushes it to the condenser (outdoor coil), and heat flows outside.